Behind many illnesses and dis-ease, there lies a Metaphysical cause. Everything is energy. 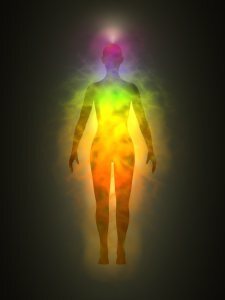 If left unchecked, energies, as in a negative thought form or an unresolved emotional issue, can eventually drop into the physical body. Change the energy, change your life! You have the power to do this, Awareness is the Key! Many Metaphysical teachers and authors have written on this subject, however the phenomenal Louise Hay, compiled the most inclusive list of mental patterns behind the dis-ease in the body I have ever seen. The following is a list of Problems, Probable Causes and a possible New Thought Pattern that she outlines in her book Heal Your Body. Use your feeling body to see what resonates for the Probable cause, and don’t lock yourself into the exact wording she uses. Also, stop to ask yourself the deeper questions, so that you can clear blockages on an even deeper level.